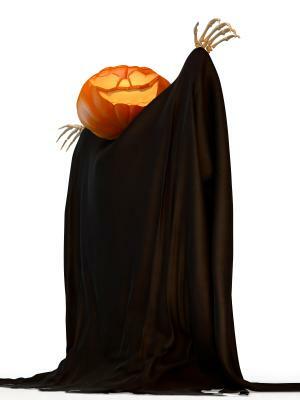 Disney Channel Halloween movies and other movies that are shown on Disney Channel around Halloween are pretty popular with children and families alike. There are many different Disney Channel Halloween movies that are shown on air before, on, and sometimes a few days after October 31st to help get children and parents alike into the spirit of the holiday. Disney Channel's programming is split into two different sections. In the morning, Playhouse Disney offers educational programming for young children who are not in school yet. In the afternoon, shows for older children, pre-teens and teenagers are aired. Many movies that were made especially for Disney Channel, such as the popular Halloweentown movies, can also be bought on DVD so that you and your family can enjoy them year-round. Disney Channel is a great channel for kids to find age-appropriate programs to watch at Halloween or any time of the year.